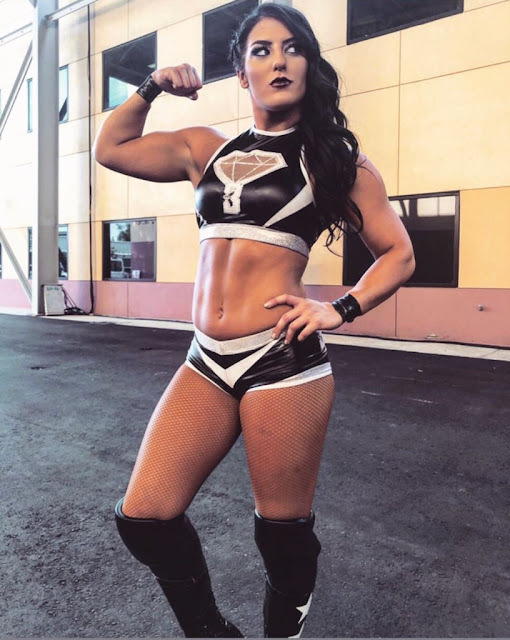 This beautiful young lady is the granddaughter of wrestler Joe Blanchard, the daughter of Tully Blanchard and the stepdaughter of Magnum TA, Tessa Blanchard. So yeah, she's got wrestling in her blood. 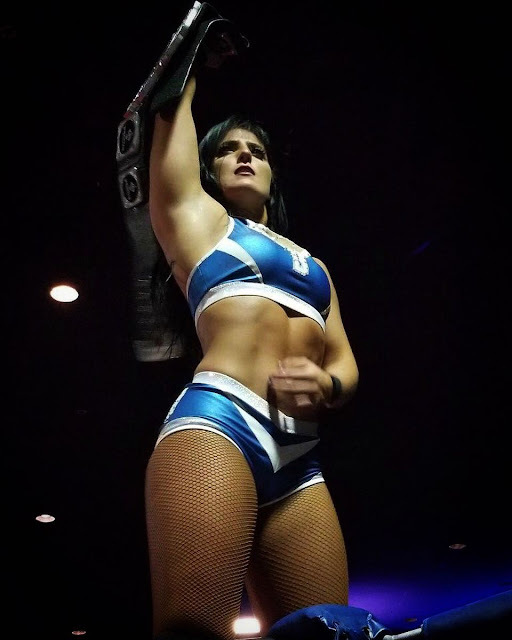 She started wrestling at the age of 19 and has worked for Women Superstars Uncensored, Shine Wrestling, Global Force Wrestling, WWE, Lucha Underground and World Wonder Ring Stardom in Japan. Tessa is five foot five and weighs 126 pounds.